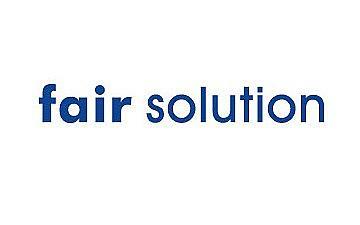 Fair Solution was established in 2004 and is providing event managing companies with conceptual security planning for large-scale events such as concerts, festivals, public viewing (sports events) on an infrastructural, conceptual and organisational level. The company acts as a facilitator between event managers, authorities, private security services, fire brigades, the police and other actors involved while also developing tailored over-arching strategic security concepts. These activities include risks analysis, strategy development, security operational planning, on-site monitoring, visitor flows/evacuation scenarios (escape routes), security briefs to security personnel, site layout, and more.